Visit the Guitarcaster Storefront to purchase one of our brand new T-Shirts w/ free shipping and for details on our latest giveaway. This round, we are giving away a DS-Juan, a distortion pedal modified by our in house mad scientist Juan Magma Magaña. 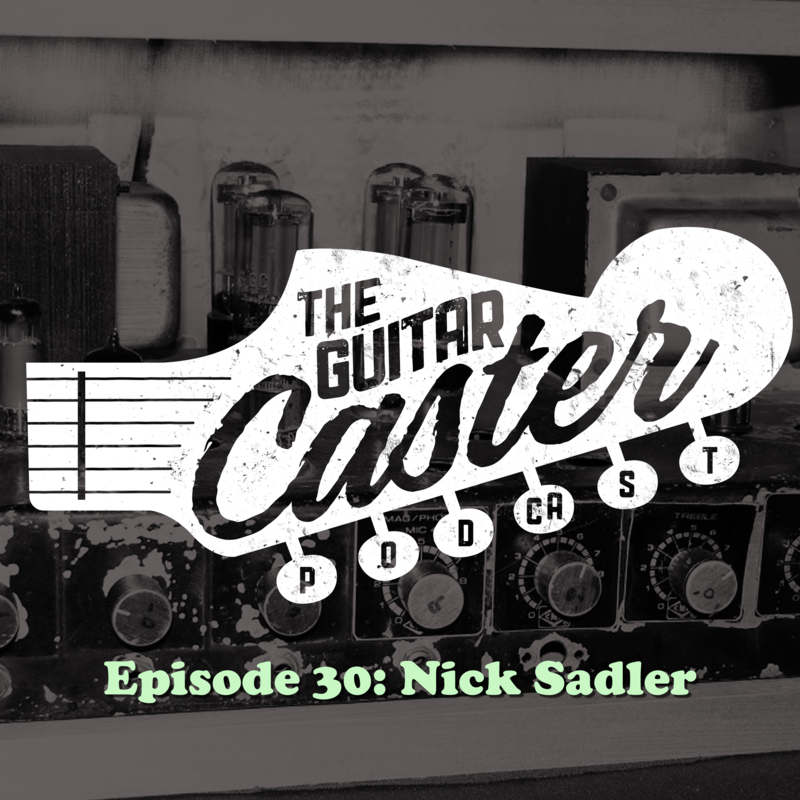 Nick represents a side of guitar culture that Guitarcaster has never really explored before; those that are disciples of song structure and timbre rather than the gear that makes those noises. In addition, Nick divulges everything he is allowed to involving what it’s like on tour, other projects such as Way Out and Mythless, as well as insights into recording the past couple albums. The boys surprise Nick with a couple of games, some with more success than others, all of which are a blast to play along with at home.